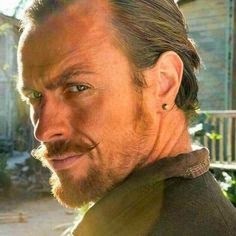 My Purgatory Blog: Black Sails Season 2: Flint is BACK! Black Sails Season 2: Flint is BACK! Do NOT...mess with Flint. Word. You dumbass accountant moron. Did you really think you could captain that ship? ANY ship? With FLINT on board?? Stick to taxes, little man. Be a big shot in the financial world and leave the commandeering to Flint.